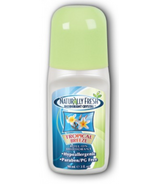 Naturally Fresh products are 100% pure and natural, contain no harmful aluminums or parabens and are made with pharmaceutical grade mineral salts. 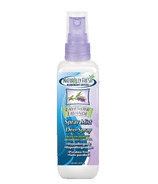 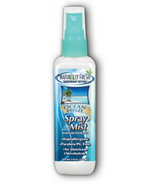 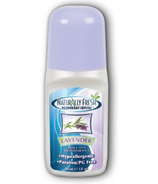 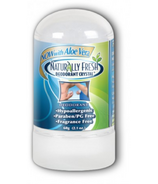 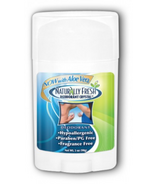 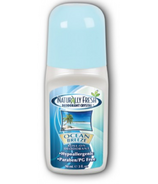 Naturally Fresh Deodorant is the number one recommended deodorant by doctors including oncologists, dermatologists and allergists. 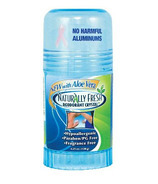 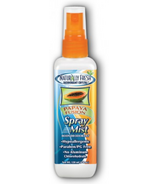 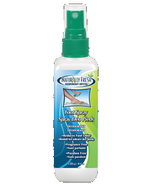 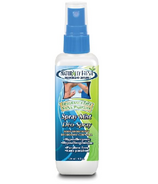 Their products are the ideal deodorant choice for people allergic to or irritated by conventional deodorants, people battling cancer, and people who are seeking a healthy lifestyle.